All inclusive package. Rates are for 1 guest. Given prices are the starting point and may vary regarding availability and options. St. Maarten’s Carnival: the mere mention of the words lifts one’s spirit and fills residents and visitors alike with feelings of excitement for the Caribbean’s longest annual festival. At three weeks in duration, St. Maarten’s Carnival attracts hundreds of tourists to, as Carnival’s slogan suggests, “Experience Life”, the St. Maarten way. To “play mas” and be part of a festival that is comprised of colorful parades, spectacular local and international concerts and a plethora of food that further proves that St. Maarten is the culinary capital of the Caribbean. 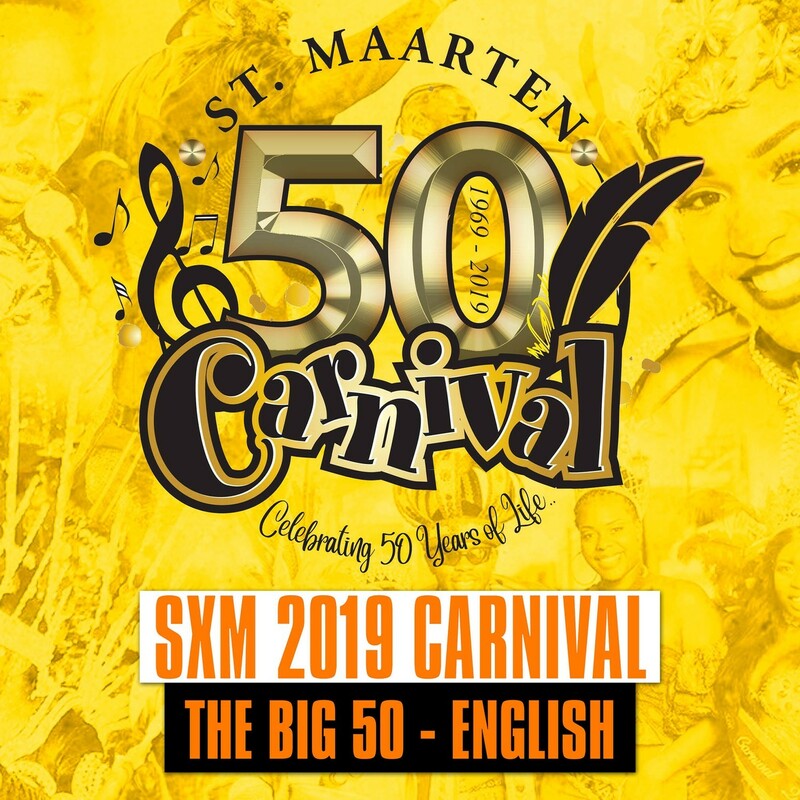 Be a part of the thwo main events of the SXM Carnival 2019: 30/04, Grand Carnival Anniversary Parade and 01/05, Labor Day Parade. Our partner Maduro Travel, the historic Caribbean travel agency, puts all its expertise and experience to work for your trip. You are thus guaranteed to benefit from the best flight and accommodation conditions. Pay in installments at no cost, share expenses at no cost. Do you want to pay in installments, or share payments between participants? When placing your order, tick the box "Payment Facilities", we will contact you to set up the solution that suits you. Please note that the last payment must be made no later than 7 days before the departure date, otherwise the trip will be canceled. For all foreseen cases or not, postponement or cancellation of the event, even for reasons of major forces, only the value of the ticket will be refunded , excluding charges for the services concerned, messaging, shipping, online service or others, if any will be refunded, excluding fees for the services concerned, messaging, shipping, online service or other where appropriate. No replacement of tickets will be made after the purchase. If they have been lost, stolen or damaged. The purchased ticket is entirely under the responsibility of the customer. MUSIC TRAVEL TOUR is not liable for any failure of the customer to attend the event he has purchased for a voluntary or involuntary cause.